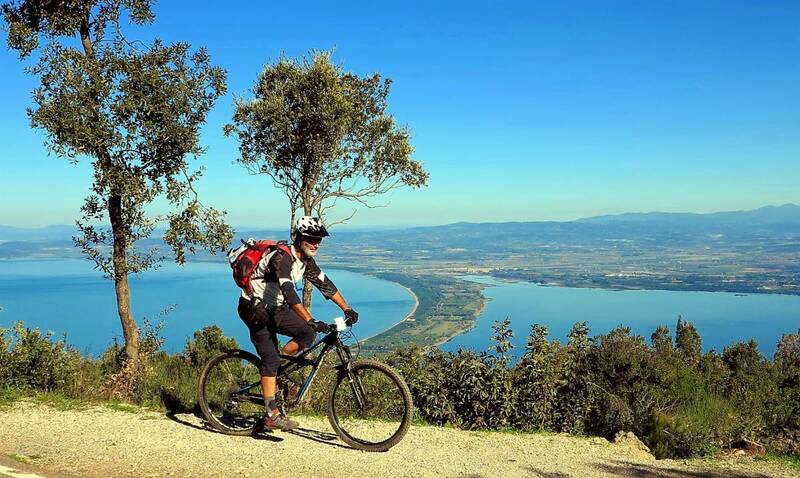 If you’d like to take a bike ride to enjoy Tuscany landscape now you can! Just take a fantastic mountain bike tour on gravel and secondary roads with our guides. 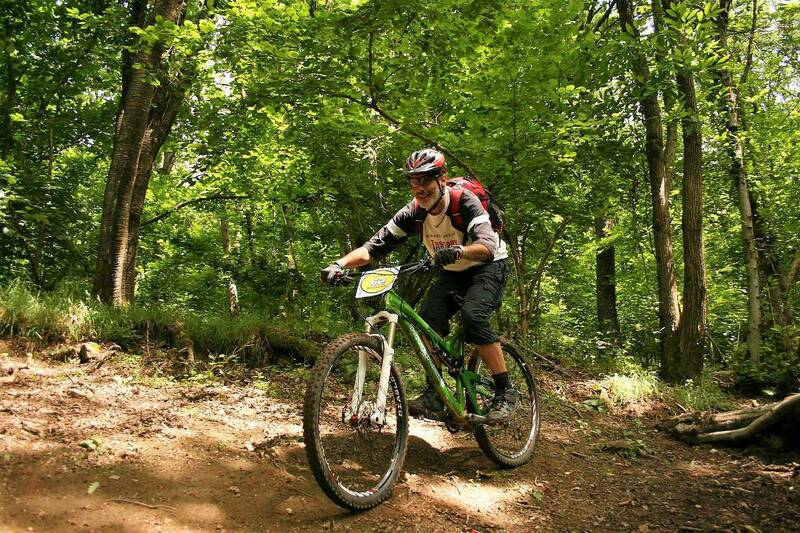 Our mountain bike tours are made for a wide variety of bike lovers. If you think that you’re not up to the task do it with one of our e-bike. That way you can easily pedal up to panoramic hills and medieval castle to enjoy the enchanting nature and views over our famous rolling holls and vineyards lines. Upon request ours may include a light wine tasting along the road and a light lunch on our local favourites places. A day off from the classic tourist routine. 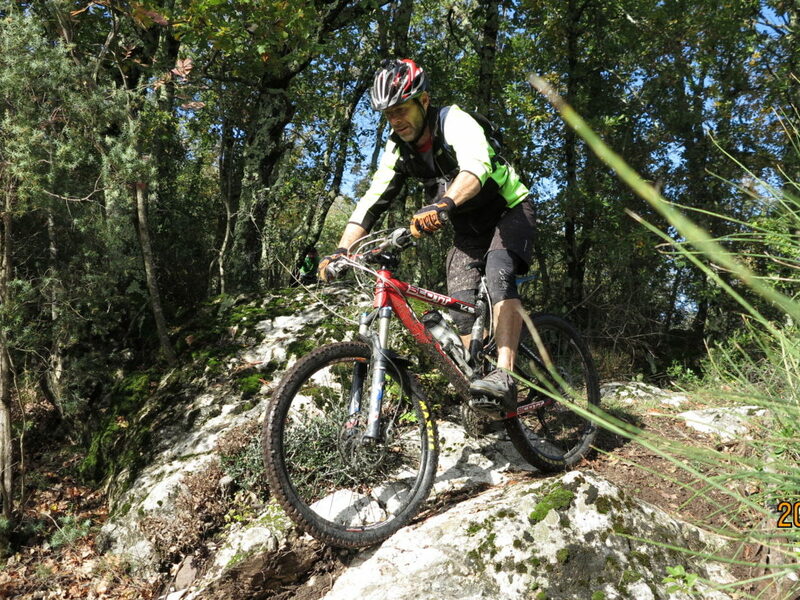 Take a mountain bike tour with us and discover trails and singletracks nearby Tuscany tourist location. No matter if you are medium or advanced cyclist, we’ll tailor a private custom bike tours to suit your requests. 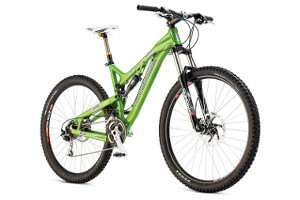 We can provide front or full-suspended mountain bikes to fully enjoy the tour. If you or some of you are not ready for the uphill of Tuscany trails just ask for a mountain e-bike! 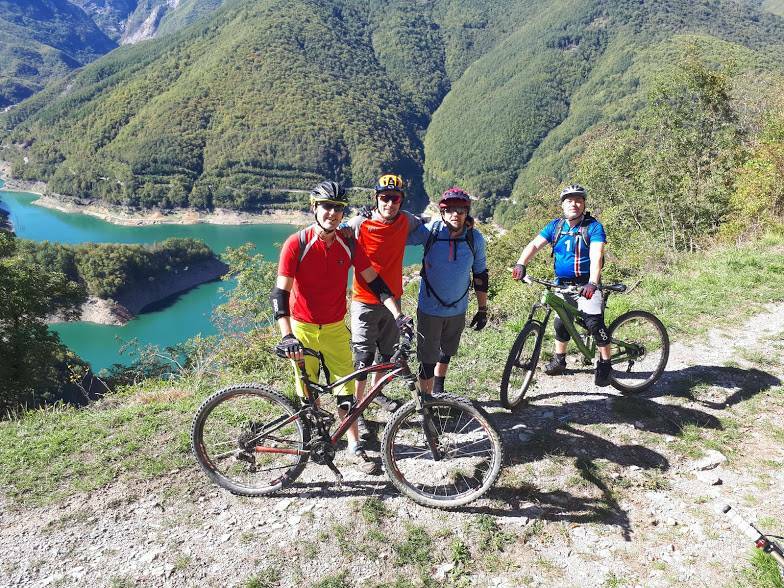 Look at our mountain bike tours to get inspired! 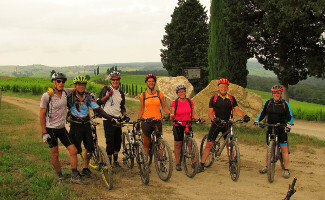 Join our mountain bike tour in Tuscany. 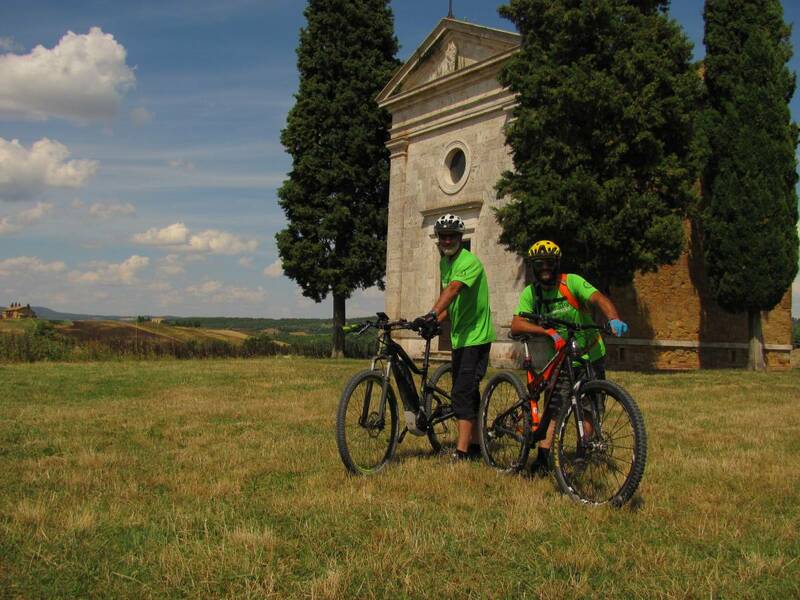 Visit the most famous places and the enchanting views of Tuscany’s beautiful countryside on a mountain bike tour. Just tell us where you are staying and we’ll arrange a custom tour on the best places around Florence, San Gimignano, Montepulciano or Siena. If you are a winle lover a vineyard where we can stop and do some wine tasting is always on the way. 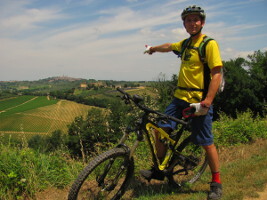 Tuscany best mountain bike tour ever! Take advantage of our professional mountain bike guides to enjoy your ride. 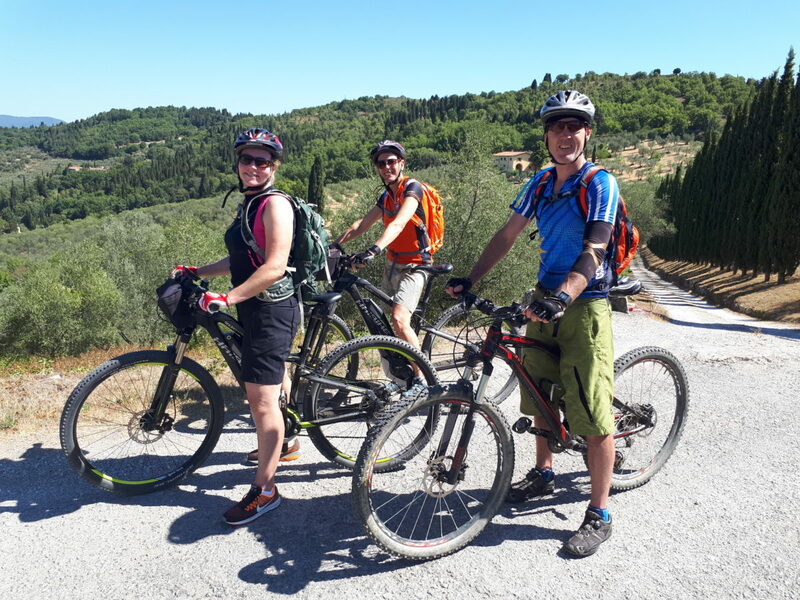 Real bikers for a real mountain bike tour in Tuscany They all speak english and have dedicated years and passion to discover the nicest views and challenging trails. Real mountain bike tours off road require a good knowledge of the trails condition and difficulty level. Without a guide the risk of ending up in the wrong place is very high. Discover all our guided mountain bike tours. 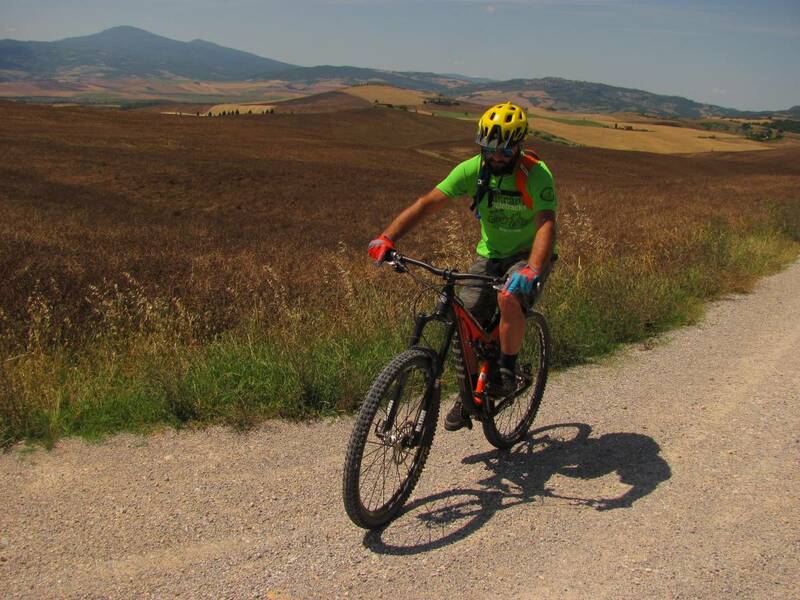 For a real mountain bike tour in Tuscany you need a real mountain bike. Included on the service we provide high level hard tail or full suspended bikes to get the best from the tour. Best gears, best brakes and adjustable seatpost. We have different sizes and bikes depending on the tour you choose.